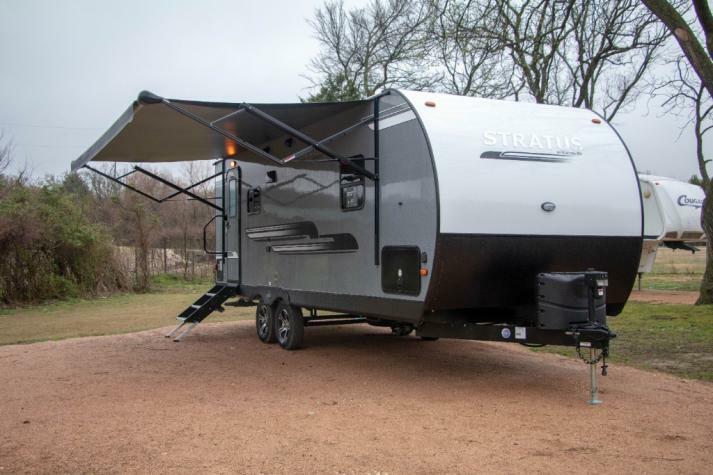 We are proud to offer you some of the lowest prices on outstanding KZ Stratus travel trailers for sale in Texas. 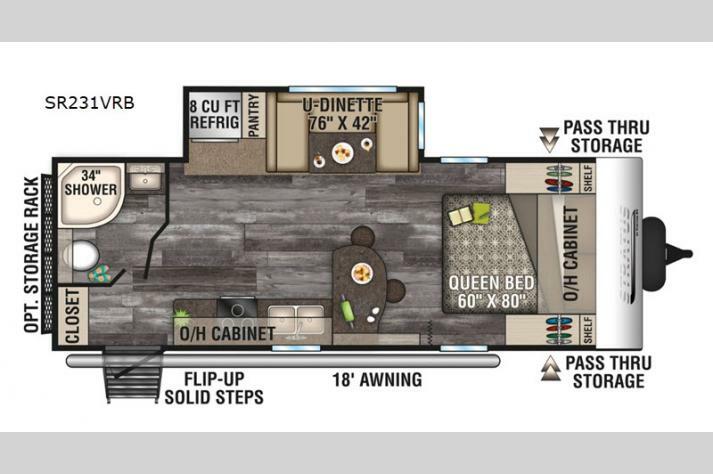 This outstanding travel trailer can give you the complete home away from home experience. With room for nine, pack up the kids and their friends and prepare for fun. This unit features a pass-thru storage, a trunk door for the swimming gear, plus a walk-in pantry with coat hooks for dry goods or rain jackets. Enjoy the front private bedroom that includes a TV mount for your convenience. Lounge on the sofa or enjoy a family meal around the U-dinette. The kids will argue over who gets the top bunk with double bunk beds. This unit also features a rear corner bath, giving everyone privacy they'll appreciate. Dad will love grilling with the outdoor kitchen that can be used like a campfire cafe for hamburgers and all the toppings. Give this travel trailer a chance, and you won't be sorry you did! 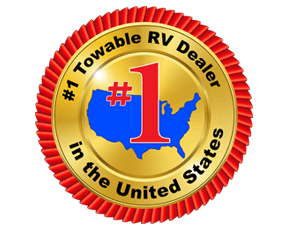 We offer some amazing KZ RVs for sale that you will love, so make sure that you check out what we currently have in stock regularly. 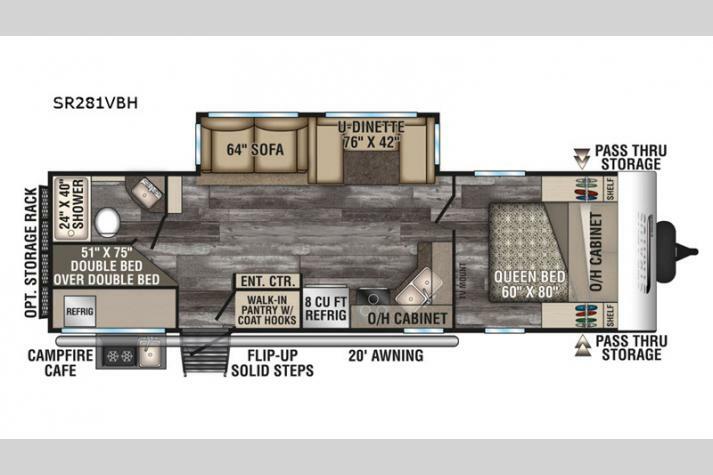 If you're interested in finding a floorplan that will meet your needs view our inventory below and Contact us at the top RV dealer in TX with any questions you might have. We also carry outstanding fifth wheels for sale that you will certainly love, if you are looking for something a little different. 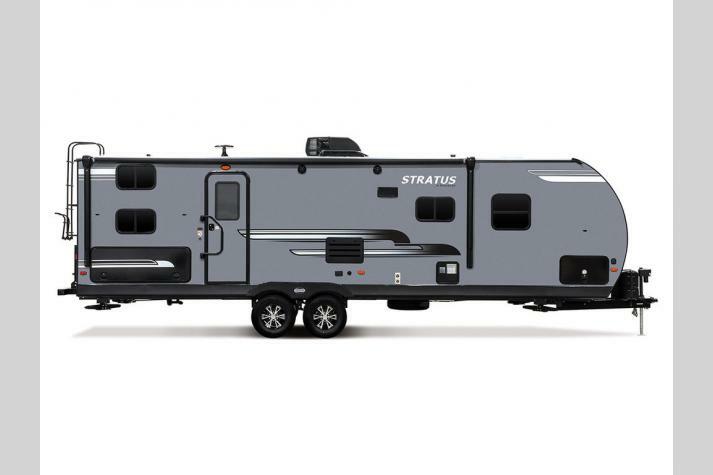 We can't wait to help get you into the RV of your dreams here at your top KZ Stratus dealer in Texas.